The wait is over. Arnold 5.3 offers artists a first taste of Arnold GPU with a public beta version, giving you the flexibility to switch seamlessly between CPU or GPU rendering, for a set number of features. From real-time look development to interactive lighting, Arnold GPU helps bring speed and power to user workflows, leading to shorter iterations cycles and reviews. Arnold 5.3 with Arnold GPU in public beta will be available for download on March 20, 2019 as of 3pm ET. 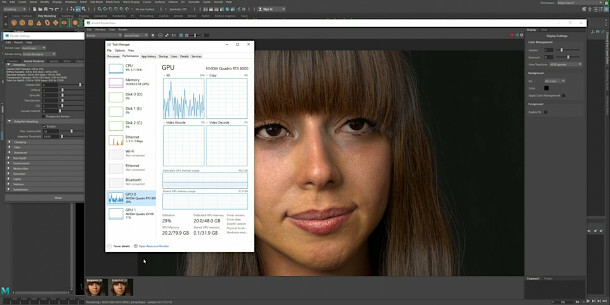 Arnold GPU will be available in all supported plug-ins for Autodesk Maya, Autodesk 3ds Max, Houdini, Cinema 4D, and Katana. You will also be able to try Arnold GPU with a free 30-day trial of Arnold.